Fear not Warren drivers. 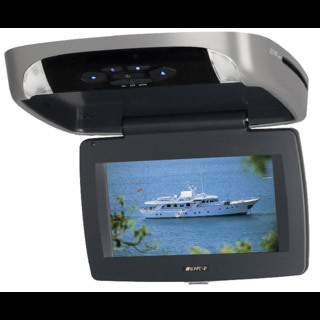 No road trip will ever be boring again after you leave Auto & Truck Accessories with an Advent overhead DVD player or headrest DVD player. We love living and working in Warren and the Metro Detroit region, but sometimes you need to get out of the city and do a little adventuring. 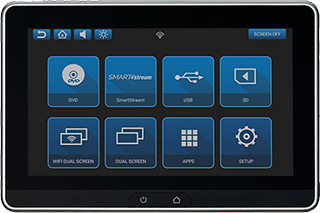 Auto & Truck Accessories’ mobile video options will keep you, and your passengers entertained all the way through the trip, as long as you can pick a good DVD to put in your Advent overhead or headrest DVD player, of course. Or perhaps you drive kids around frequently, and are seeking something to keep them entertained? Mobile video setups are a practical answer, and a headrest DVD player will keep anyone in the back from distracting you as ferry your precious, youthful cargo around Warren. At Auto & Truck Accessories we love helping people enjoy their vehicles more. We’re all about functional accessories here, and it’s hard to beat Advent’s DVD players in that respect. 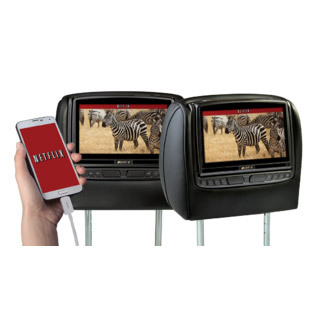 Overhead DVD players & headrest DVD players each have their pros and cons, but we’re confident Auto & Truck Accessories can find the right mobile video setup for your vehicle. Every car is a little different regarding installation, but all of our crew of Warren’s finest have been at this a long time, so you can be sure we’ll make a mobile video setup work for you, whether you want a headrest or overhead DVD player. Bring your vehicle into Auto & Truck Accessories, and we’ll give you all the details on how an overhead DVD player or headrest DVD player would fit into your car. Stop by our showroom at 8154 E. 14 Mile Road in Warren, MI. Or, you can contact us online, and we’ll be happy to chat. Once you’ve got all the details, we’re confident you won’t hesitate in your decision. Mobile video setups have a very high satisfaction rate.